Cadbury has marked its sponsorship of the Premier League with its first ever Dynamic OOH campaign in Ireland. By combining classic and digital OOH formats, the campaign builds excitement around the Premier League season and engages fans with enticement to enter Cadbury’s Match and Win competition. 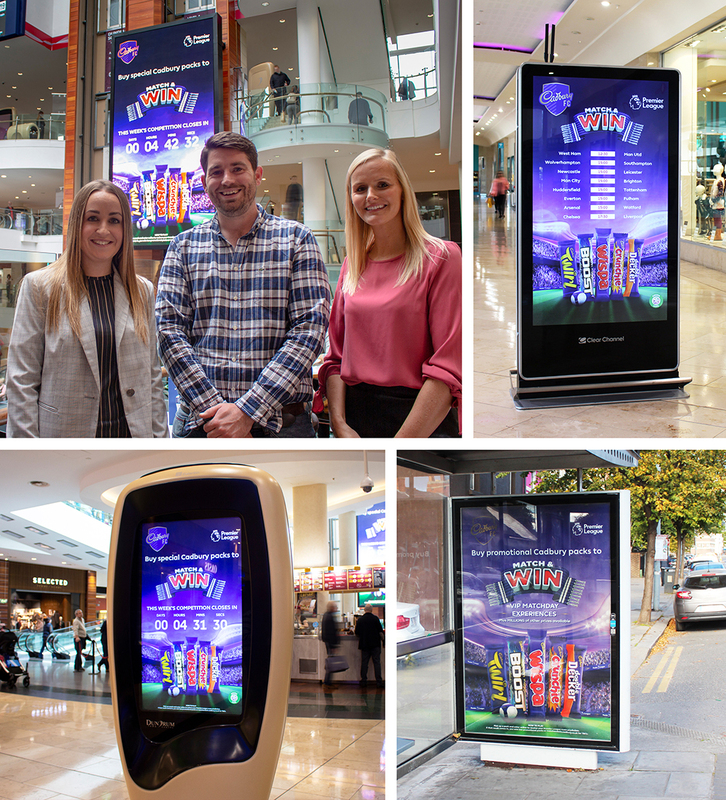 Encouraging shoppers to enter the competition, a live countdown ticks down to the Match and Win entry deadline, while match fixtures and live score updates appear on DOOH screens on match days. These live scores were provided by Opta and ingested into the Dynamic platform. 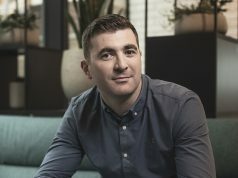 Insights from PML Group’s OCS travel and consumer survey reveal half of all adults in Ireland are keen to see messaging relevant to live sporting events displayed on DOOH screens. A line-up from Carat and PML made up the planning team while Design+ at PML Group provided the creativity to deliver a premier class campaign. 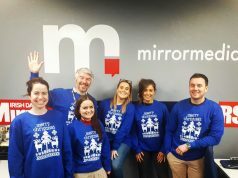 As part of the wider campaign, classic retail and roadside formats deliver reach, visibility and influence the propensity to purchase. 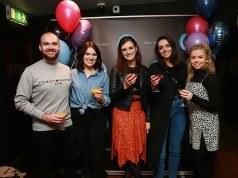 According to Aoife Dempsey, Account Manager at PML: “We are delighted to kick off this multi-layered OOH campaign for Cadbury and create moments of joy for fans. By using the right OOH mix, the campaign delivers both impact and engagement while further aligning Cadbury with the major sporting event. Tricia Burke, Senior Brand Manager at Mondeléz adds: To celebrate their sponsorship of the Premier League, Cadbury will be running ‘Match & Win’ on-pack promotion and in-store competitions throughout the season, giving customers the chance to win money-can’t-buy Premier League prizes and experiences.